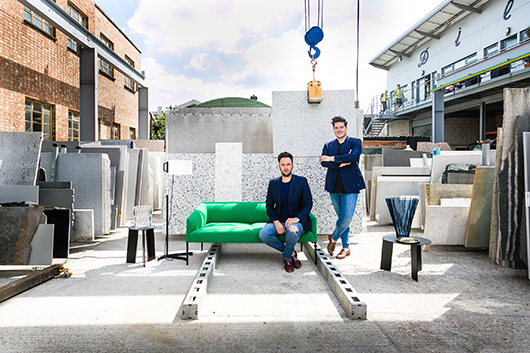 The fifth edition of the critically-acclaimed designjunction is set to raise the bar this year by taking over two new central London venues; The College, formerly home to Central Saint Martins and the striking event space Victoria House B1, both located on Southampton Row. 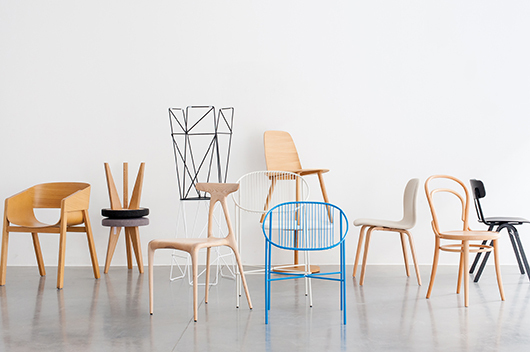 At The College, designjunction will showcase more than 100 leading international cutting-edge contemporary design brands – and many product launches. Resonating with the building’s illustrious design history, designjunction will take over five impressive floors of the spectacular Lethaby building as well as other stunning spaces within the campus. Across the road Victoria House B1 will house more than 50 design-led pop up shops, nearly doubling the show’s retail offering. It will be the premier destination for all the latest home accessories, luxury leather goods, statement jewellery, limited edition art prints, unusual stationery and much more. Expect to encounter live workshops and flash-factories, one-off collaborations, hundreds of new product launches, inspiring installations and delectable food. 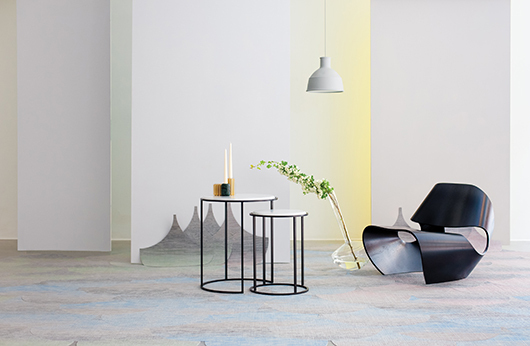 designjunction2015 promises to deliver an unrivalled experience – making it central London’s leading destination for contemporary design and the most important global meeting point during the London Design Festival. Read on to find out what to expect at the show. 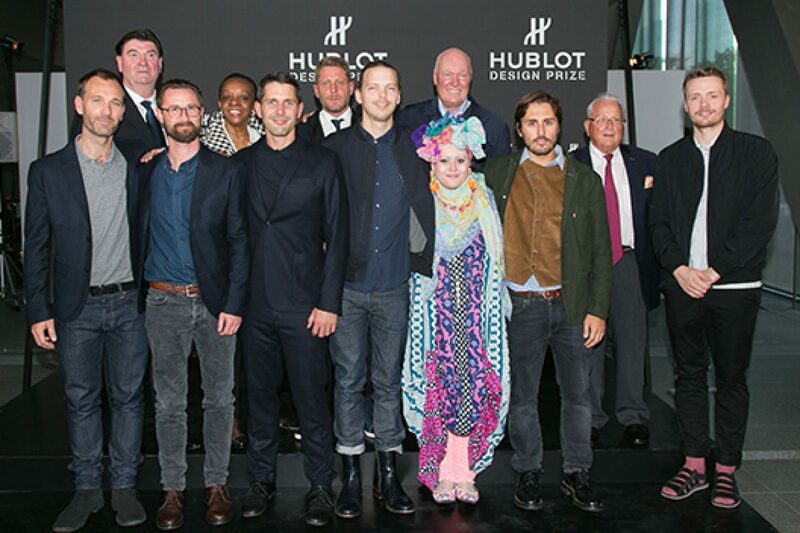 The College will become the backdrop to the Festival’s most inspiring mix of international brands. Cutting-edge design will create a striking contrast to the school’s characteristic classrooms. Vitra, La Chance, Objekten, James Burleigh, Benjamin Hubert, Channels, Andreu World, Allermuir, James UK, Kirkby Design, Ligne Roset, String Furniture, MOLO, BoConcept, Dare Studio, EOQ, Modus, Made in Ratio, Places & Spaces, String, Another Brand, Atelier Areti, Zita Menyhart Studio and many more. lightjunction expands, taking over the entire ground floor of The College – transforming the staff headquarters and old Dean’s office with pioneering light displays from some of the world’s leading decorative lighting brands. 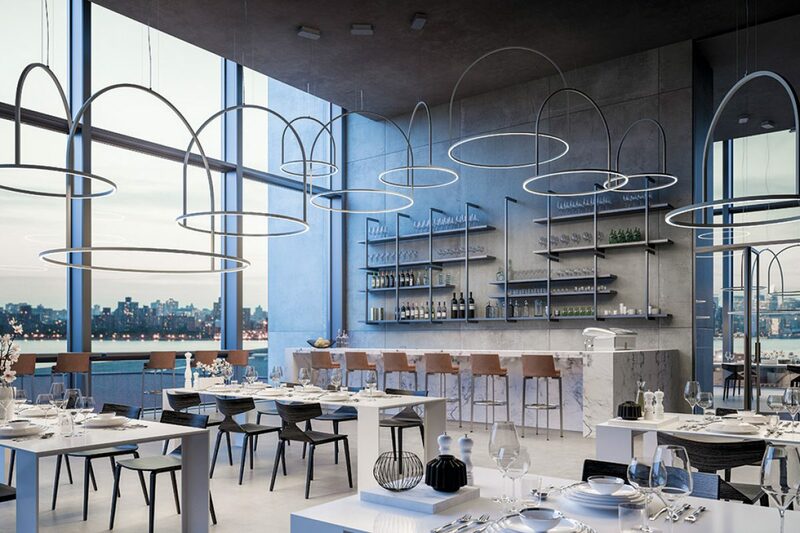 Brands include: Fontana Arte, Mullan Lighting, Brokis, Blackbody, CTO Lighting, RUBN, Örsjö, Rothchild & Bickers and Northern Lighting. This year the show will be partnering with Transport for London (TfL) to create a one-off restaurant exclusively for designjunction visitors. Design brand Wrong for HAY will be collaborating with La Marzocco to serve the finest artisan coffee in a bespoke café setting. Outside street food vans will park up in the Courtyard serving foods from across the globe for the duration of the show. 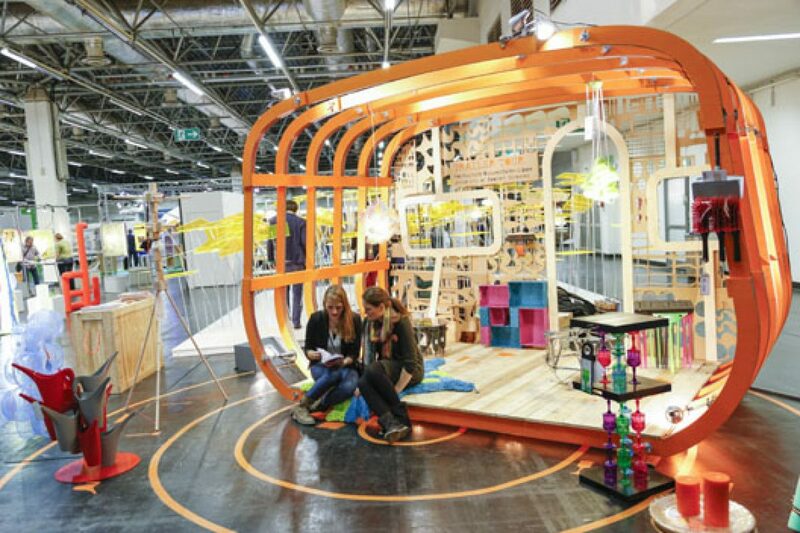 designjunction’s leading seminar programme will be themed around the concept ‘Design for a Reason’. Chaired by Aidan Walker, the programme will explore how issues like sustainability and digital developments affect the design process in today’s world. The exciting programme will take place in the former 300 seater Cochrane Theatre at The College. Camilla Barnard will be designing and building a monumental pop-up Underground station made entirely from wood. 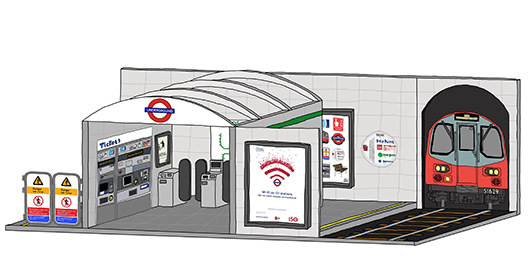 The life-sized installation, which will sit next to the TfL café, will be hand painted to reflect a typical station. The structure will showcase both classic and brand new TfL design collections from Alice Made This, Blue Marmalade, Lindsey Lang, Mini Moderns and textiles by Michelle Mason for Swoon Editions. More than 50 high-end design stores and boutique brands will ‘pop-up’ up at Victoria House B1, bringing together an irresistible mix of brands in one central destination. Expect to browse the latest tech accessories, design objects, one-off prints, handmade ceramics, statement jewellery and much more. Shops joining the line-up include; Nest.co.uk, Richard Brendon, HEAL’S, Skultuna, Larsson & Jennings, Design Museum Shop, Design K, Native Union, Uniform Wares, Cherchbi, Dyke & Dean, Artful Project, HAM, Floor Story, Outline Editions, VOID Watches, Octaveo, One We Made Earlier, Link, Melin Tregwynt, Rokos, Kangan Arora, Korridor, Laura Spring, Gilly Langton Jewellery and more. 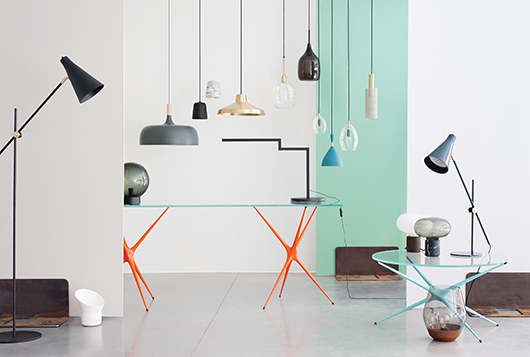 designjunction will host a late night shopping event for visitors to enjoy special discounts from participating stores and a glass of complimentary prosecco on arrival. Shoppers will also be treated to a Design Masterclass from Nest.co.uk and interior specialists 2 Lovely Gays alongside live demonstrations and music. Details on how to register will follow shortly. 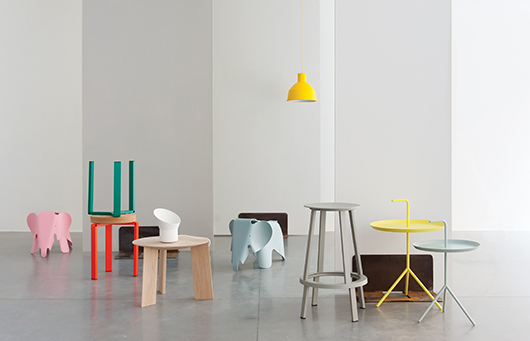 designjunction is delighted to partner with Nest.co.uk as the official show retail partner. 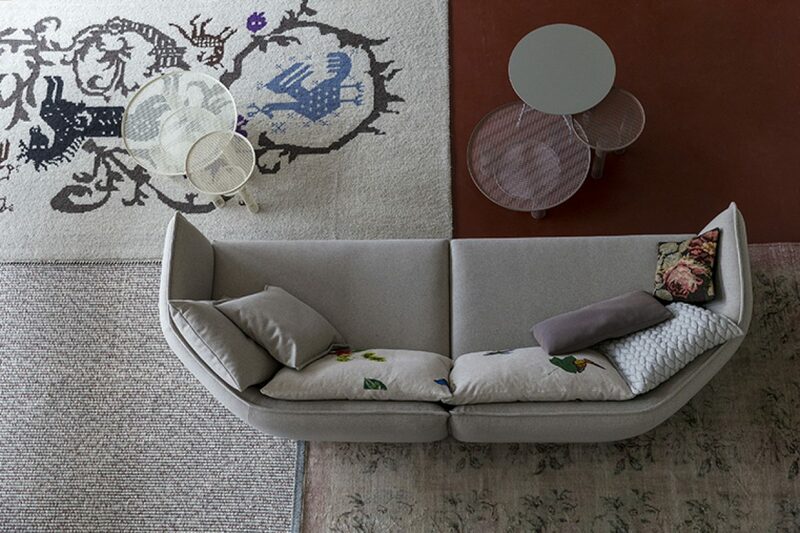 Nest.co.uk will present the ‘Design Clinic’ – a home advice collaboration with interior designers 2 Lovely Gays. Visitors will be able to book complimentary sessions with the charming professionals throughout the show. The 2 Lovely Gays will also host daily Design Masterclasses in the Nest.co.uk buyers lounge. 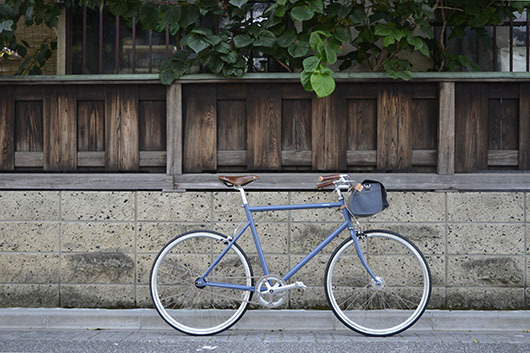 Super cool Japanese brand, Tokyobike is set to make tracks this September with a series of guided bike tours across London, starting and finishing at Victoria House B1. Riders will be shown some of the best destinations across the city hosted by design industry experts. Get ahead of the crowd and register interest in the tours by emailing natasha@thedesignjunction.co.uk. 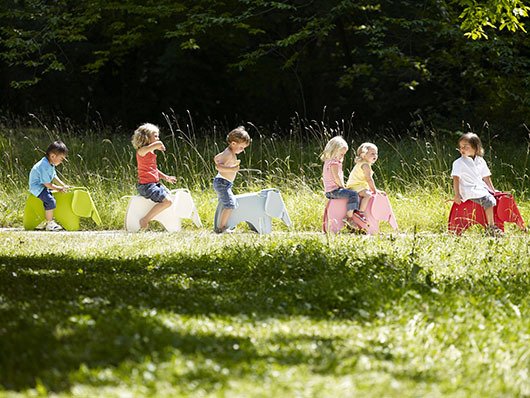 designjunction is proud to support Teddy’s Wish for the second edition of ‘A Child’s Dream’. 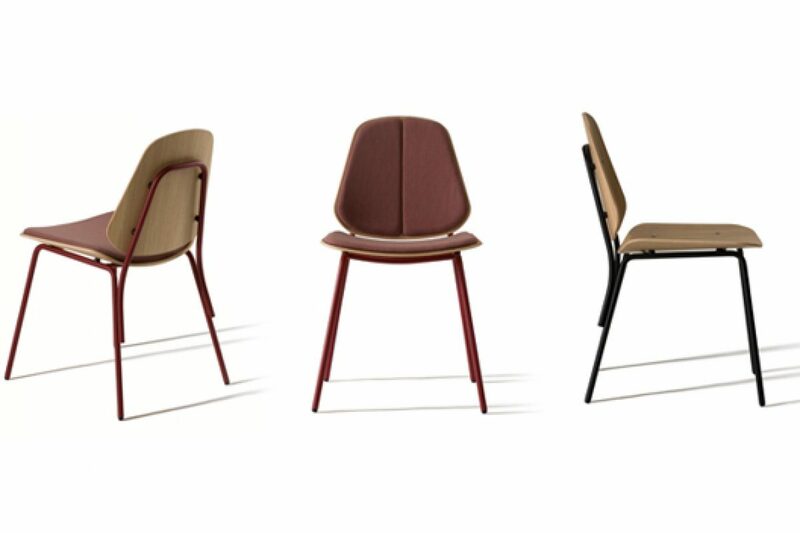 designjunction have partnered with Vitra for the charity collaboration this year, who have donated the iconic Eames elephant for selected brands to customise and sell at auction. This timeless children’s toy will be transformed by 20 leading international designers including Lee Broom, FRONT, Eley Kishimoto, CKR, Fredrikson Stallard, Industrial Facility, Michael Marriott, Max Lamb, Gensler, Raw Edges, Neri & Hu, Terence Woodgate and Zandra Rhodes. The online auction will go live on opening night of the show.